In Australia, all the major steel reinforcement processors are members of the SRIA, operating material supply centres throughout Australia. These processors act as the main link between the major steel manufacturers in Australia and overseas, and the end user of reinforcing materials by providing a one-stop shop for reinforcing material. 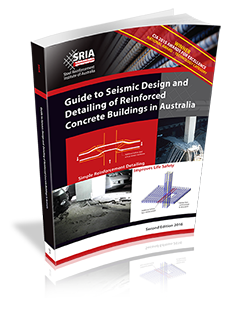 The SRIA processor members aim to produce products of a high standard in compliance with the relevant Australia Standard AS/NZS 4671:2001 Steel reinforcing materials. on-site, after-sales service for formwork and steel-fixing. Other building accessories range from building film, safety protection caps through to permanent formwork decking. Customers from the home owner builder through to major construction companies can be assured of a smooth supply for all their concrete reinforcement requirements.